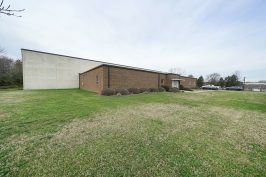 Cedar Hill is a five-story, history-rich brick office building that once served as a bakery for the legendary A&P grocery store chain. 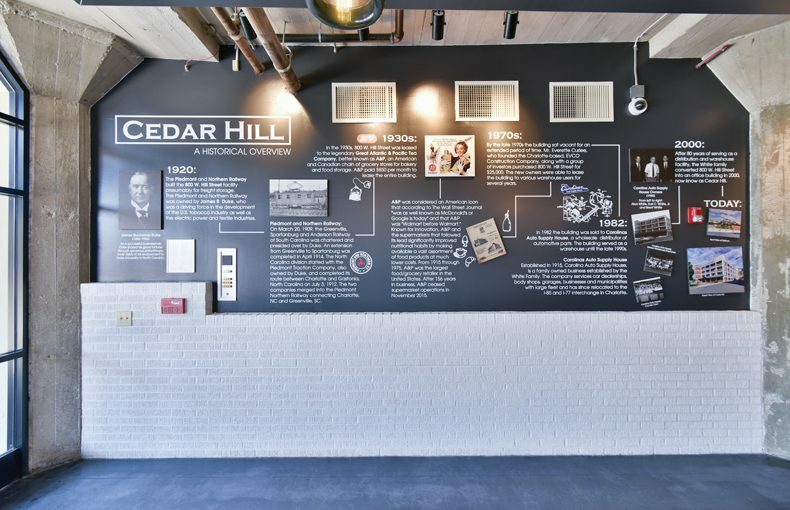 Known as Cedar Hill because of its location at the corner of Cedar and Hill Streets, the facility also once housed bacon, eggs and other produce destined to fill shopper’s carts at area locations of The Great Atlantic & Pacific Tea Company, Inc. (A&P). 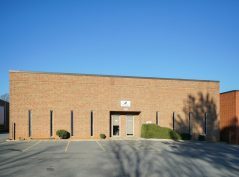 The building was later owned by and served as a warehouse for hard-to-find auto parts and supplies during the 1980s and 1990s. 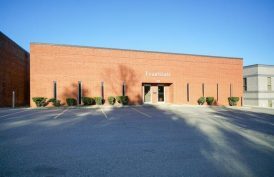 The property was converted to an office building in 2000. 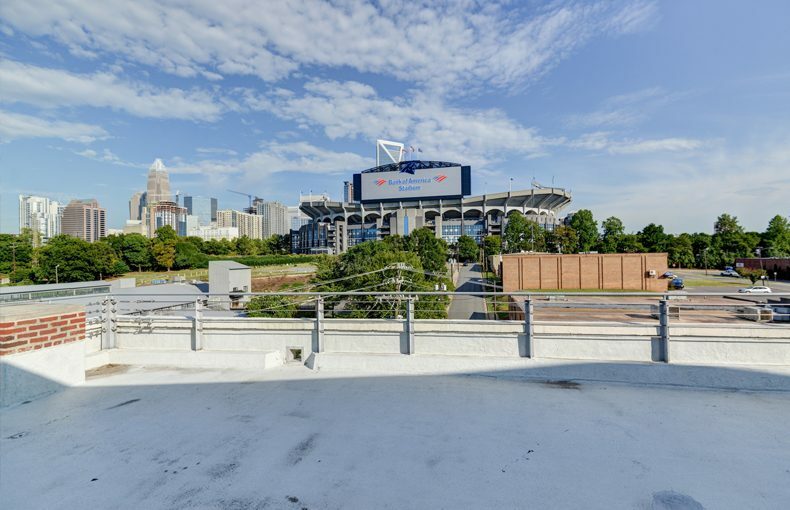 Tenants now enjoy its expansive ceilings, huge floor-to-ceiling glass with incredible views of Uptown and the stadium. 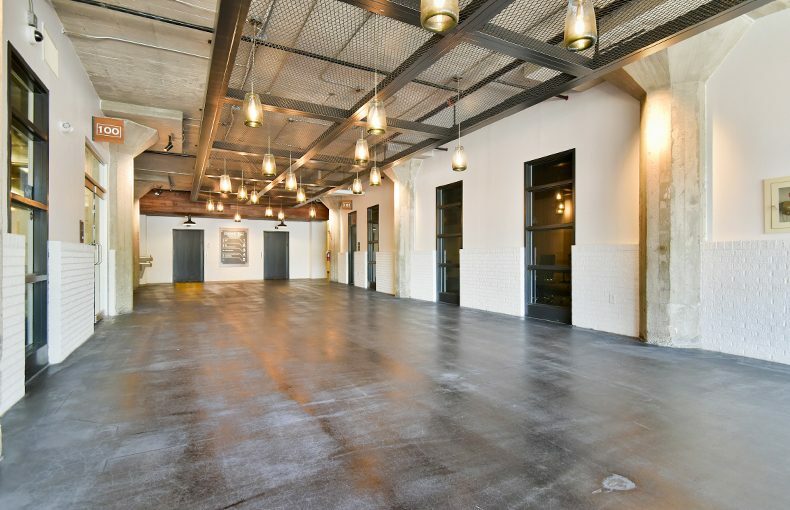 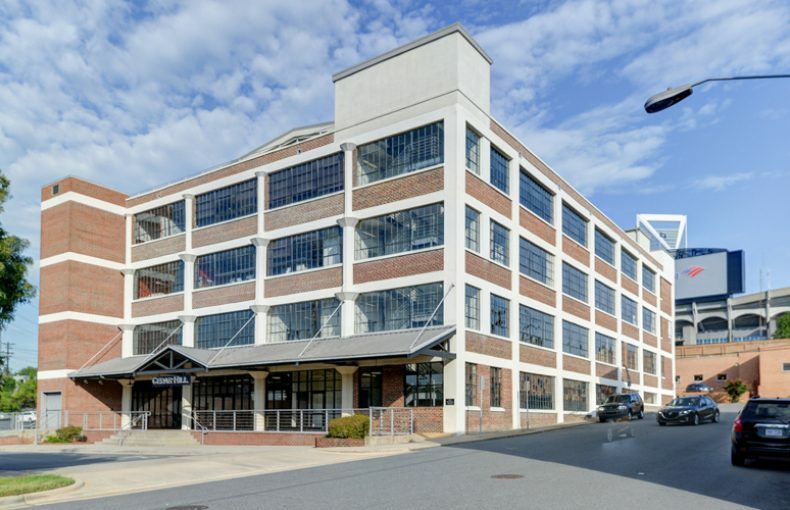 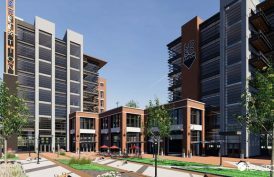 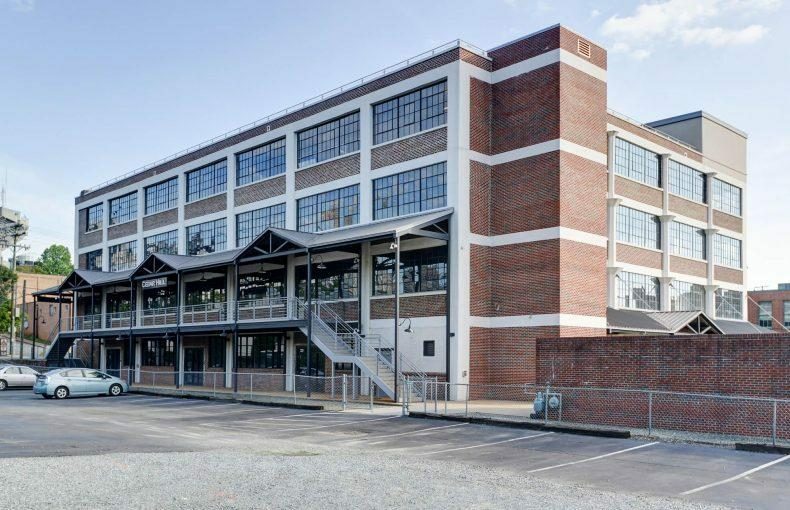 Other advantages include a large rooftop deck, free parking, walking or biking distance to uptown and ease of navigation onto Morehead Street with immediate access to I-77 and I-277. 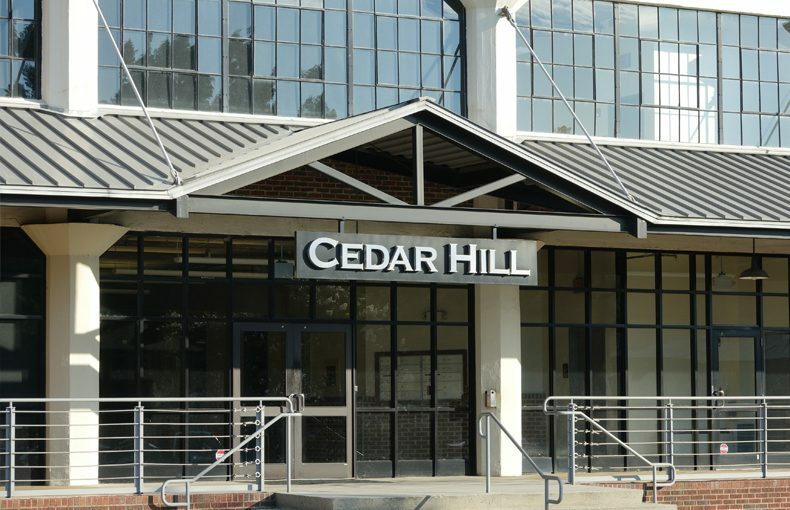 * If you're interested in renting the "The Terrace at Cedar Hill," the rooftop venue, for an event, please contact Best Impressions Caterers at 704.333.9779.